In 2017 we spent lots of time talking to coaches and members about what you really want from coaching. 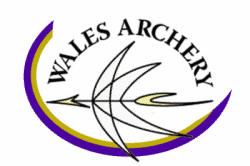 The result was the Coaching Plan for Archery (2017-21). The question is, how are we doing so far? We have produced a short video to update you on our work so far. 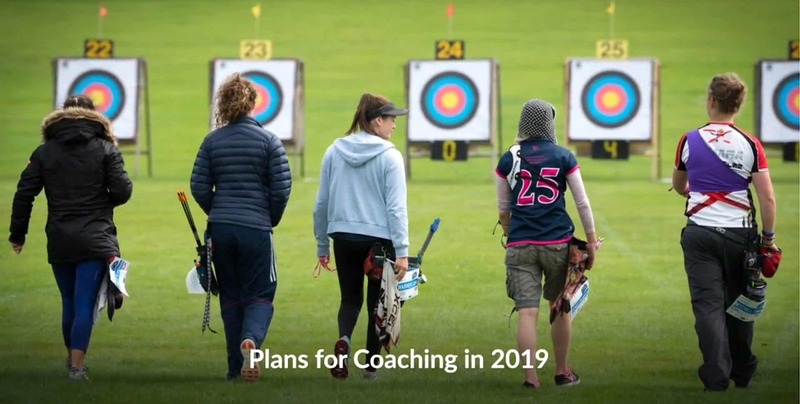 So, we have introduced a new series of informal workshops for archers and coaches designed by Lloyd Brown, former US and GB Olympic Team coach, which encompass fully up-to-date content and analysis. You can find out more here. We are launching a new online learning platform – Learning Curve – which coaches will be able to access through phones, tablets and PCs. This will be piloted this year and rolled out to all licensed coaches in 2020. We will also be updating our level 1 and level 2 coaching qualifications in line with the new Professional Standards for Coaching launched earlier this year. Existing coaches will not have to upgrade qualifications – although you can get a peek at what’s new by enrolling on one of our introduction to technical framework or coaching the technical framework workshops. We want to give coaches more recognition, so we are reviewing the coach licence renewal scheme and we have initiated a consultation process to develop our ideas on how to improve the scheme. We are also working with club committees to make sure there is more support for coaching activity as part of the ontarget Club Development Programme. We have commissioned the University of Birmingham to conduct an independent research project into coaching in archery. We would like to hear from archers and coaches across all levels of the sport as part of this and other coaching-related topics. Further information will be available soon. If you have any questions, get in touch with a member of the Coaching Team by contacting us at coaching@archerygb.org or calling us on 01952 602795. The full update can be downloaded here.